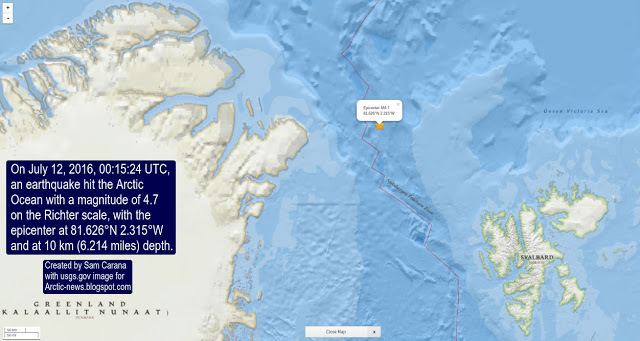 A M4.7 earthquake hit the Arctic Ocean, east of Greenland, on July 12, 2016. 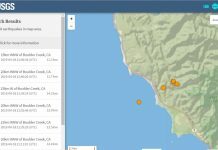 High levels of methane were measured in the atmosphere on July 15, 2016, just where the earthquake hit indicating that the quake destabilized methane hydrates contained in sediments in that area. 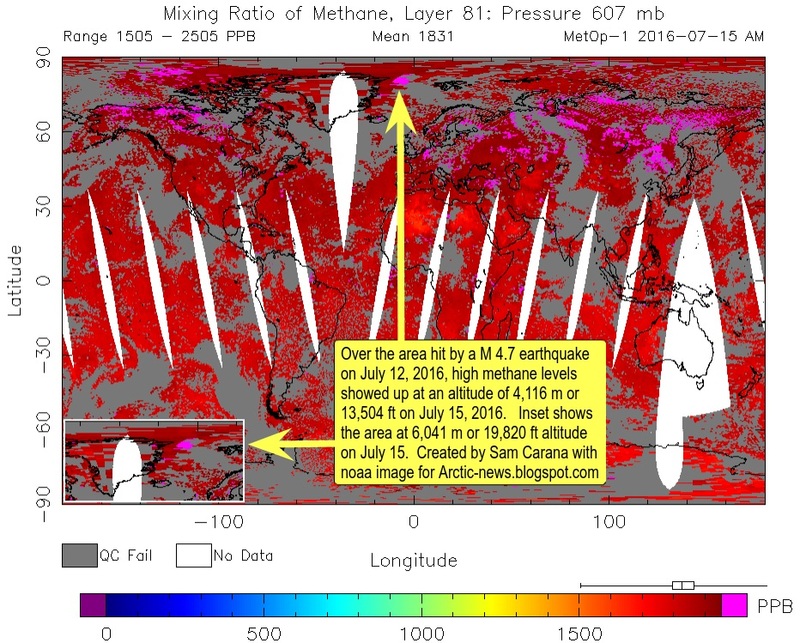 On July 15th, measurements show methane levels as high as 2505 ppb and 2598 ppb at an altitude of 4,116m (13,504ft) and 6,041m (19,820ft), respectively. 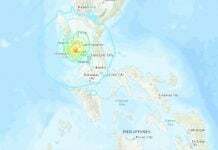 All this indicates that the earthquake did cause destabilization of methane hydrates contained in sediments in that area. This video shows a massive burst of methane from the Sleeping Dragon seep. The explosive burst was strong enough to eject rocks up on to the front deck of the ROV Hercules back in 2015. As temperatures keep rising, some 1.6°C or 2.88°F warming due to albedo changes and some 1.1°C or 2°F temperature rise of the world’s oceans seems well possible by the year 2026 due to methane releases from clathrates at the seafloor. 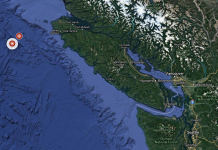 The situation is dire and calls for comprehensive and effective action.